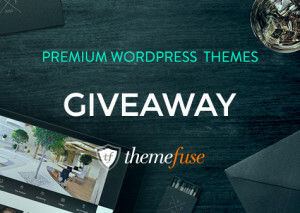 Comment on this post telling us what you plan to use your theme for and why you think you should be one of the three lucky winners. Tweet Us! Share with your Twitter followers by retweeting: RT to Enter. Like the ThemeFuse Facebook page! 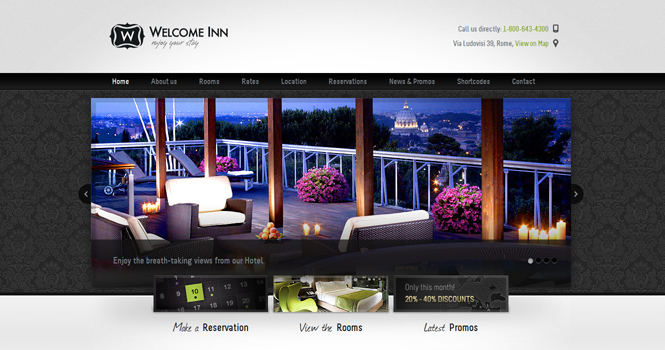 With your choice of styles – spa or ski resort – this hotel theme is perfect for any hospitality business. Enjoy! 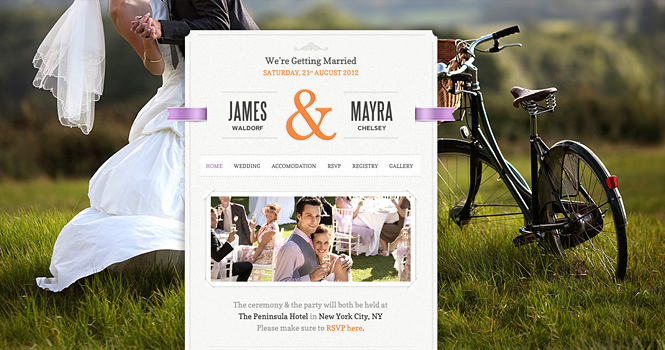 This stunningly gorgeous and user-friendly wedding WordPress theme is perfect for showing off your engagement announcement, wedding plans, and all of your beautiful and romantic pictures. 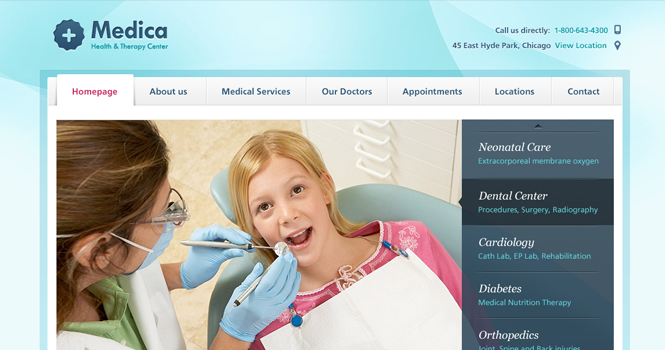 Looking for a theme for a doctor’s office, health clinic, or dentist’s office website? This WordPress theme is specifically designed for the medical industry. 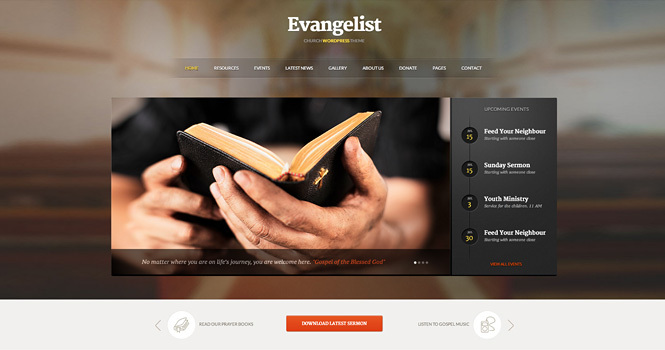 Ideal for a church, charity, or prayer group site, this theme is warm and inviting. 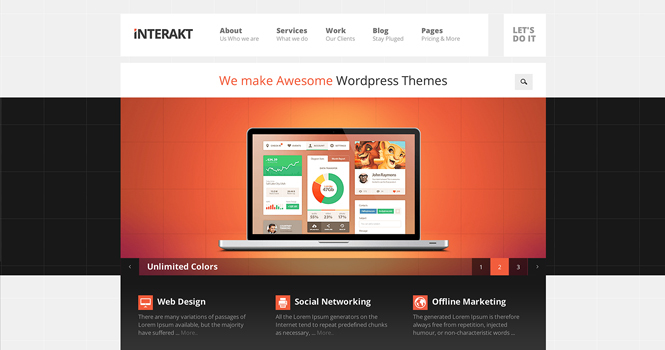 This flexible, modern theme is perfect for business firms, agencies, and creative studios in need of a web presence. 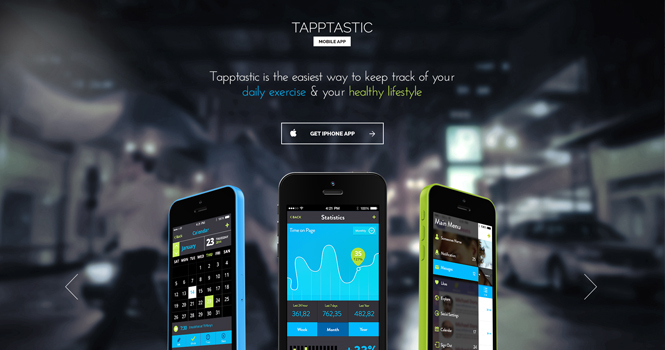 This responsive theme is specifically designed to help smartphone app developers promote and showcase their work for iPhone, iPad, and Android devices. 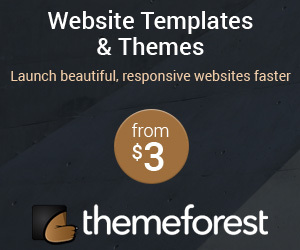 And on top of all of those amazing themes, ThemeFuse has just launched a whole new product in partnership with a trusted hosting company. 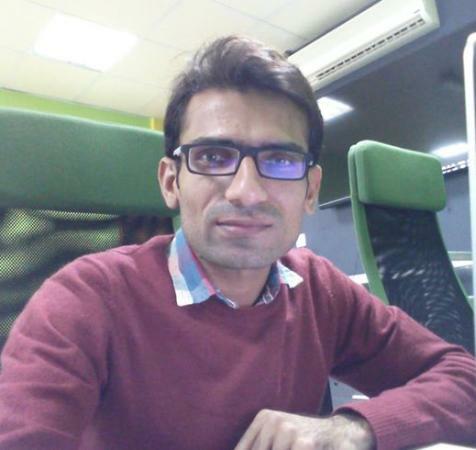 They now offer hosting services that come with a free domain. Not only that, but they’ll also do all of your installs and setup in just a few minutes at no extra charge. Entering to win this giveaway is simple and easy, and if you enter right now you might be one of the lucky winners! Imagine all of the possibilities open to you with a premium ThemeFuse WordPress theme! We’ll announce the winners next week, so keep checking back with us until then to find out if you’re one of the 3 lucky winners!